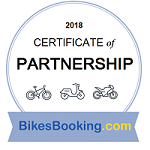 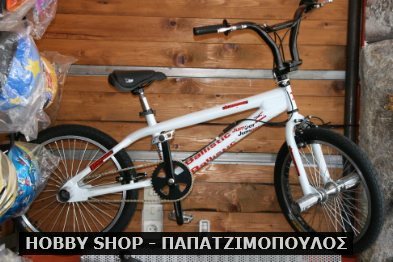 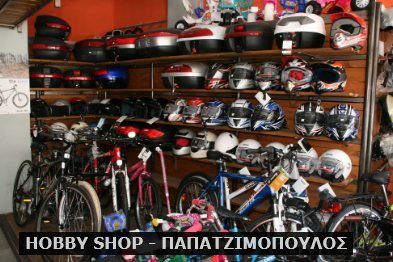 For more than 20 years Meteora Bike Rentals/ Hobbyshop Papatzimopoulos provides Bike Hire and Motor Bike Rental Services in Kalampaka-Meteora Greece. 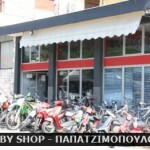 agency serving individual clients and tour operators. 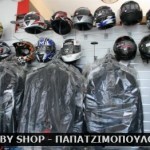 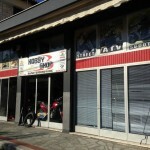 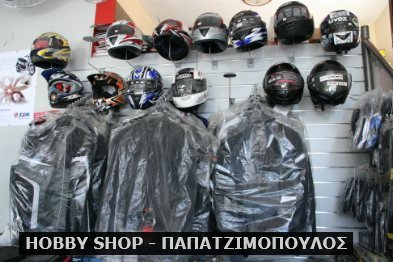 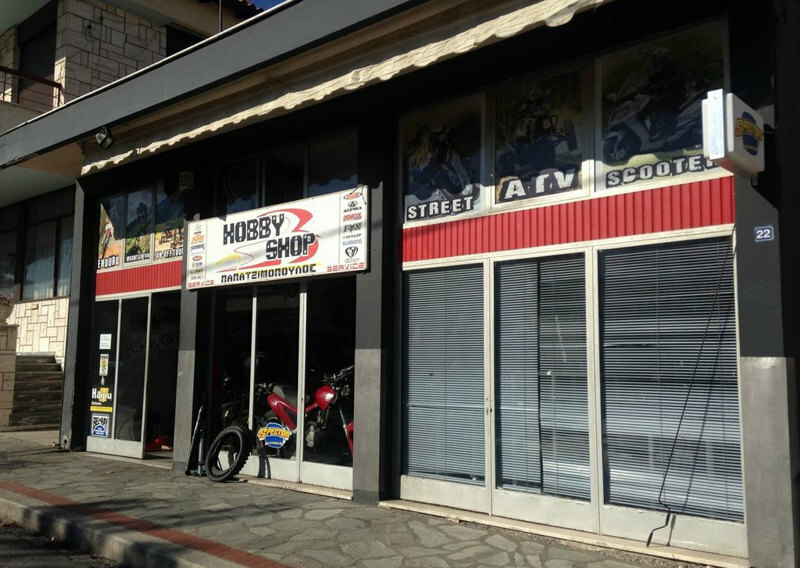 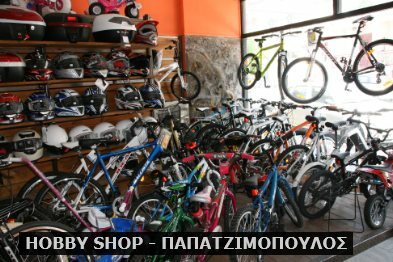 Meteora Bike Rentals/Hobbyshop Papatzimopoulos guarantees the best value more money Bike and Motorbike Hire in Meteora Deals in the market. 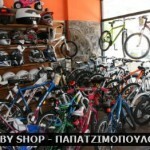 All our rental rates in our price list are all-inclusive with no “hidden extras”. 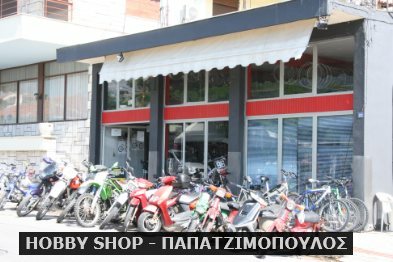 The final price that the customer receives includes the vehicle price and all other significant insurance extras that will assure a safe and trouble free driving journey in Meteora- Kalampaka Greece. 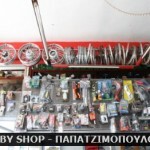 Travellers who will rent a vehicle in Meteora-Kalampaka will meet at the extensive road network of the area, all types of roads ranging from highways to peaceful country routes and wild mountain courses. 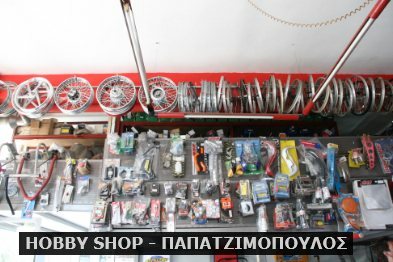 Meteora Bike Rentals/Hobbyshop Papatzimopoulos 24 Hour Emergency Line guarantees for all vehicles express road assistance and brake down replacement.